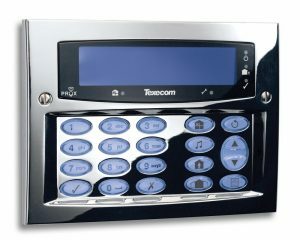 Texecom Premier Elite Intruder Alarm Systems. 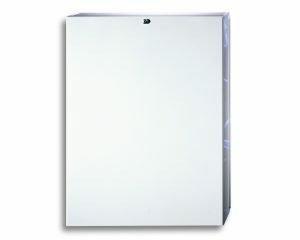 The Premier Elite range of control panels have built in switch mode power supplies which are 80% efficient, providing savings of more than 40% in running costs compared to linear power supplies. Texecom have significantly upgraded the processing power to enhance functionality and enable faster implementation of new features. Premier Elite control panels can accept multiple Ricochet capable wireless expanders increasing the wireless device capacity. Ricochet enabled wireless devices receive and repeat wireless transmissions from other devices. The size, scalability and range of the entire system are extended as wireless signalling is no longer limited by point-to-point communications. The range of a Ricochet enabled wireless system is greater than previous systems, with multiple devices capable of relaying messages to and from even the most remote locations in a building. 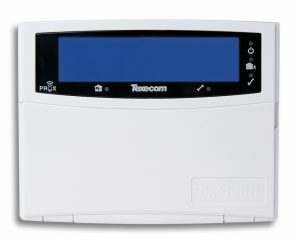 Texecom Connect Interact, control and integrate your Texecom security system like never before Texecom Connect opens a new world of possibilities for Texecom security systems. 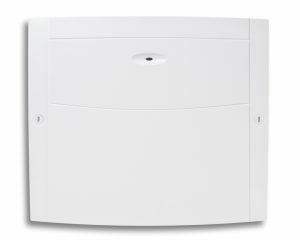 For too long, security systems have been separated and isolated from the outside world – only providing information when the worst happens, confusing and intimidating the very people who use them and lacking connectivity and compatibility with external systems that could benefit from the intelligence and information contained within. With Texecom Connect, everything changes. The Timeline Central to the Texecom Connect App experience is the timeline. Both past and programmed events are clearly presented, giving the user instant access to review events that have transpired. 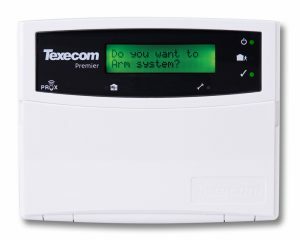 Texecom Connect integrates with Texecom’s flagship security systems, the Premier Elite Series, to allow you to take direct control of your home and your security. 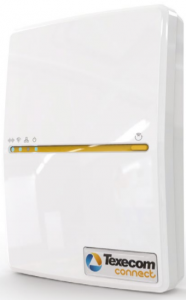 Control the operation of your security system, receive notifications of system events. 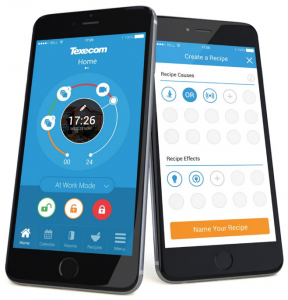 automation recipes from multiple devices in a room easy and intuitive.